Mark Hulbert, the founder of Hulbert Interactive, starting publishing his own newsletter in 1980. From 1980 until now, Hulbert has learned a thing or two about how to run a newsletter. His newsletter, called "The Hulbert Financial Digest", has earned lavish praise from the likes of USA Today ("the bible on who gives the best financial advice") and Barron's ("well-researched and informative"). In 2004, Mark Hulbert decided to launch "Hulbert Interactive". 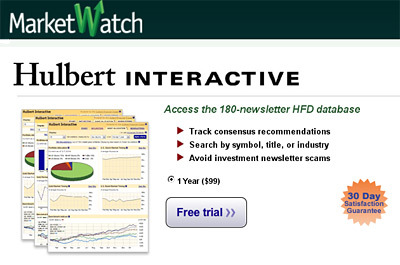 "Hulbert Interactive" is one of a host of investment products that is currently offered by Marketwatch.com. What is "Hulbert Interactive" exactly? 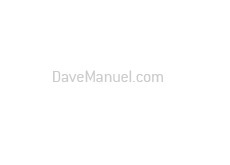 To start, it's an indispensable tool if you are currently subscribed to or are thinking of subscribing to any investment newsletters. Here is how the service works. "Hulbert Interactive" anonymously signs up for 180 different newsletters (including many of the newsletters that you have likely heard of) and tracks their performances. The product will immediately show you which investment newsletters have a strong track record and which should be avoided. The product will tell you whether or not a service is "too good to be true". Many newsletters tend to stress their positive performances (to put it lightly) and ignore their losers. With "Hulbert Interactive", you will be able to quickly tell which newsletter operators are full of it, and which should be trusted. The product will let you know which newsletters like certain stocks, and which newsletters are avoiding certain stocks. 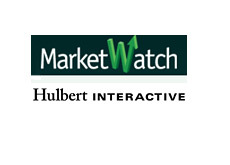 "Hulbert Interactive" will tell you who is holding a certain stock and why. The product follows over 500 model portfolios and computes their risk-adjusted performance over 5, 10, 15 and 20 years. Hulbert Interactive offers a free 30 day trial. 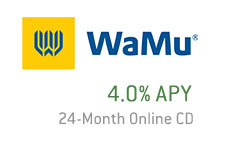 If you don't like the service during the free trial period, simply cancel your free trial and you won't be billed.